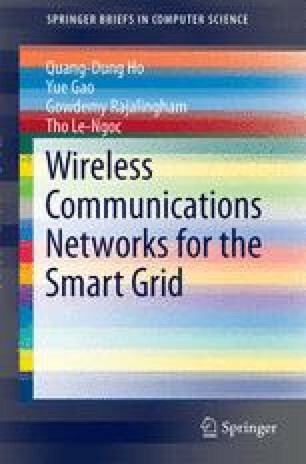 In order to determine suitable routing protocols for the SGCN, this chapter surveys various existing routing protocols designed for wireless mesh networks. The focus is given to protocols that could be used for the NAN which is the most important segment of the SGCN. Based on this survey, the main operating principles along with weaknesses and strengths of the two candidate routing protocols are presented. Specifically, the Greedy Perimeter Stateless Routing (GPSR) and the Routing Protocol for Low Power and Lossy Networks (RPL) are chosen to represent the location-based and self-organizing coordinate routing protocols, respectively. Finally, since the robustness is one of the key requirements of the NAN, this chapter presents a proactive parent switching (PPS) scheme, as an extension for RPL, to handle network element failures.